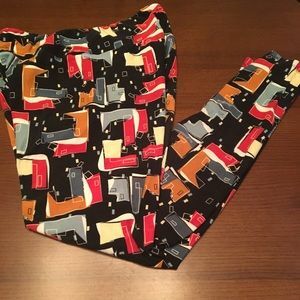 NEW soft Hearts leggings will fit size 2-10. 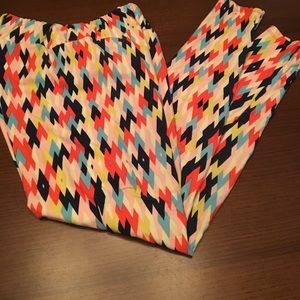 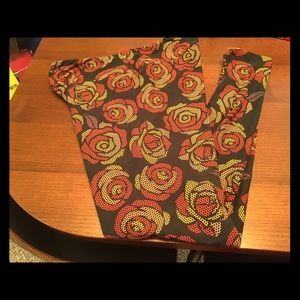 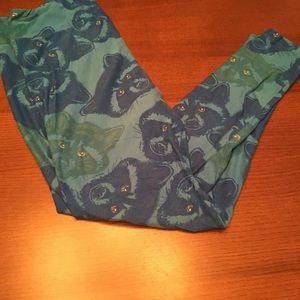 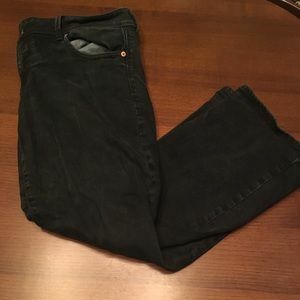 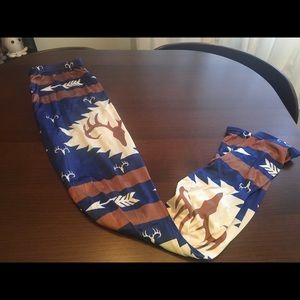 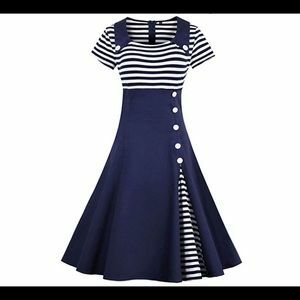 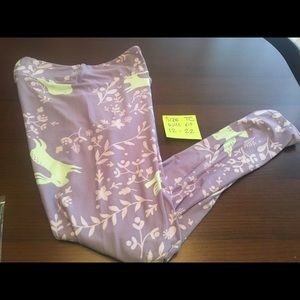 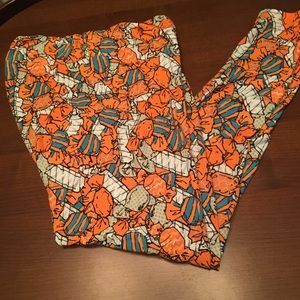 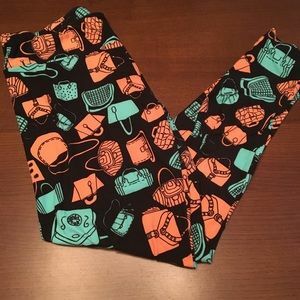 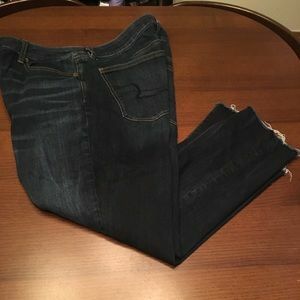 Lularoe New Without Tag Headphone OS leggings. 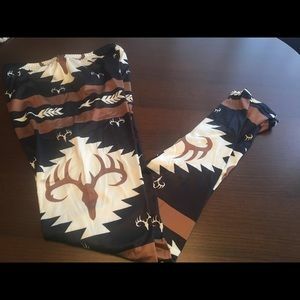 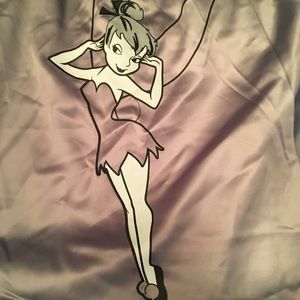 NEW Camo soft leggings will fit up to size 14.